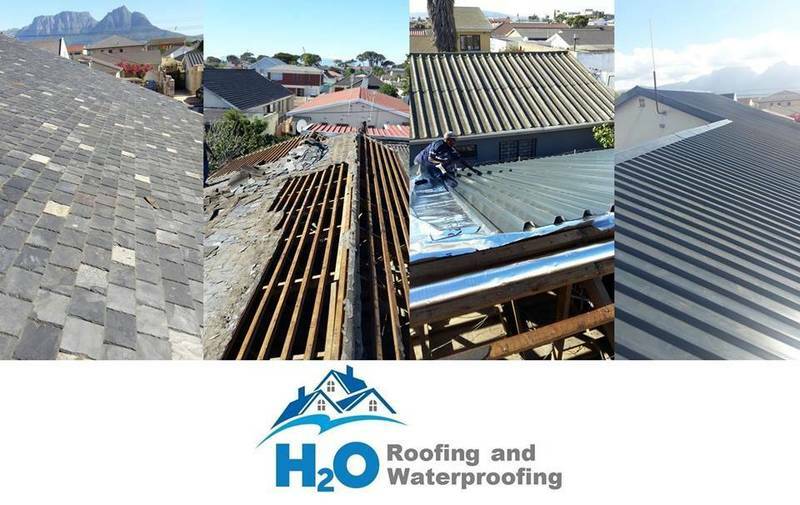 Our team is made up of dedicated, hard-working individuals who love Roofing and Waterproofing. Our goal is to develop long-term relationships with our customers by providing quality approved products, excellent workmanship and great customer service. We’re confident that we can provide the care and attention that your roof requires! 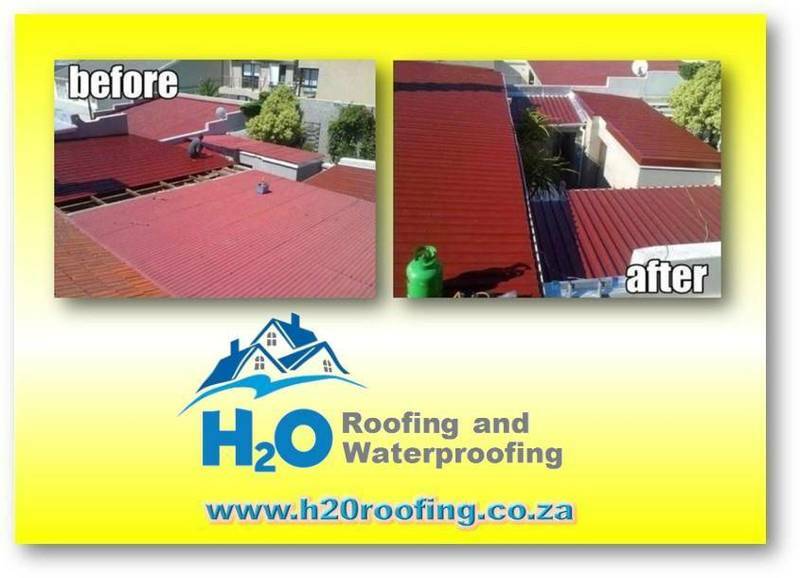 We desire is to be your first choice for your roofing maintenance, roof repairs and re roofing installations. Our skilled teams are trained to provide thorough inspections, detailed estimates and durable installations. We are proud of our dedication to installing your roof in a professional, safe and timely manner. - Roofing: IBR, Corrugated & Klip-Lok roof repairs and new roof installations. - AGP /Grayco Airless Roof Spray Painting. 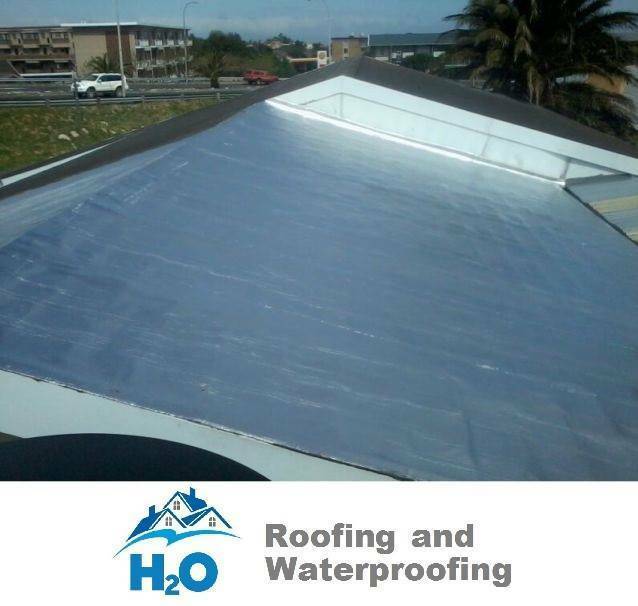 - Waterproofing of: Garages, Balconies, Chimney's, Parapets, Showers, Flat concrete decks, Ponds, Concrete Flat Decks Waterproofing. - Concrete Decks, Balcony's, Cement Roofs, tiles, acrylic, asphalt coats, corroded metal and galvanized steel. - Chemical Roof Cleaning & Anti-fungal Treatment. - Painting of all interior and exterior surfaces. - Gutters: Installations of PVC Gutters & gutter guards. With over 21 years of experience in the trade we aim to give you the best quality workmanship available. Our workmanship is fully guaranteed. 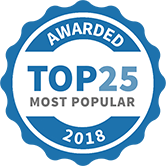 H20 Roofing & Waterproofing has been selected as one of our Most Popular Home Improvement Specialists! 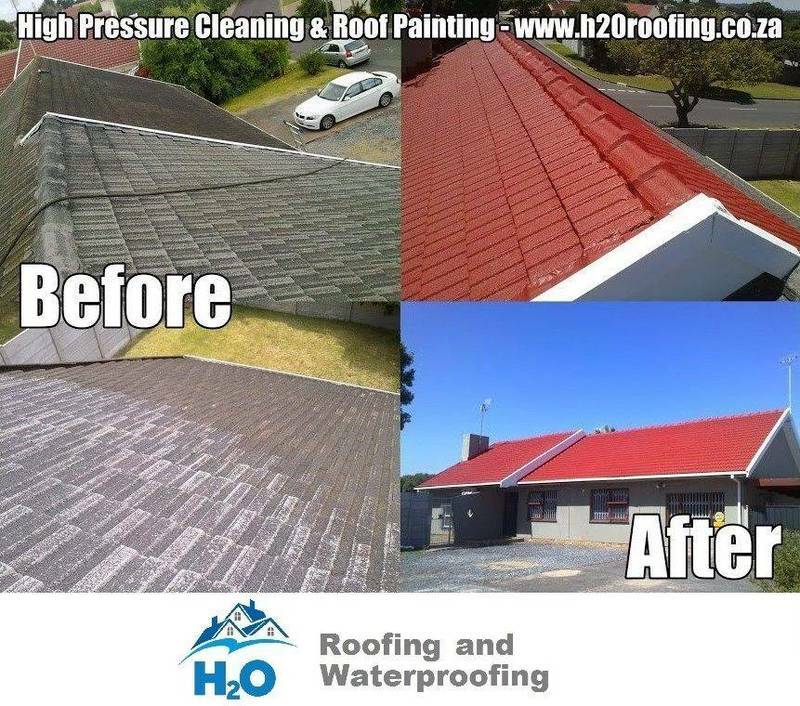 In airless roof spray painting, the fast-moving high-pressure liquid stream provides the energy necessary to overcome the fluid’s viscosity (resistance to flow) and surface tension to form a fine spray.